Education: The University of Oklahoma with BA in Journalism and a degree in Advertising. Chase, What may be the funnest thing you like about Austin? "That's easy. I can wear shorts and sandals practically anywhere!" His career in real estate began in 2003 and he soon became one of Austin’s top producing agents. He participated in many of the Mega Agent and Master-mind training programs as a top producer and is a Certified Mentor for Buffini and Company training programs. After he joined Private Label Realty in 2009 and achieved the top 10 in sales production that year. In 2014 He became the Broker of Private Label Realty, leading an office of over 200 agents, with an average of 1,300 sold homes a year, and over 400 million in sales volume. 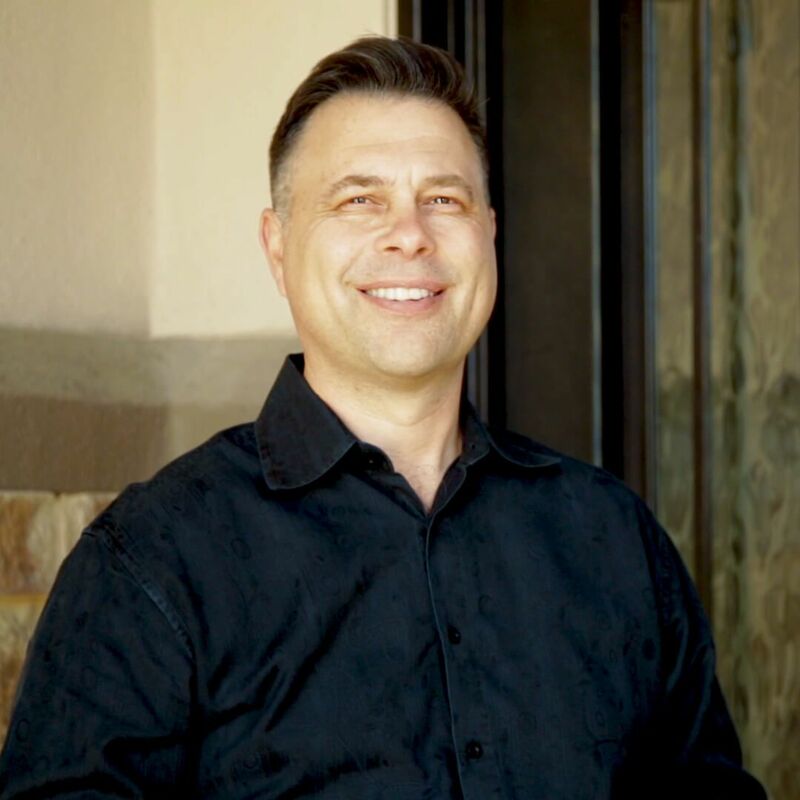 Now he is the Broker / Principal of Austin’s most innovative real estate companies, Tribe Realty Austin. President and Co-founder of the Four Points Chamber of Commerce. Call me at 512-809-5051 or fill out the form below and I will respond as soon as I can. What can I say about the guys in Inferno? They are purr-fect! It was a seamless transaction and I can’t thank the guys enough for making a newbie buyer like me feel very comfortable during the entire process. My hats off to them and will definitely recommend them to anyone looking to buy or sell some Colorado real estate.